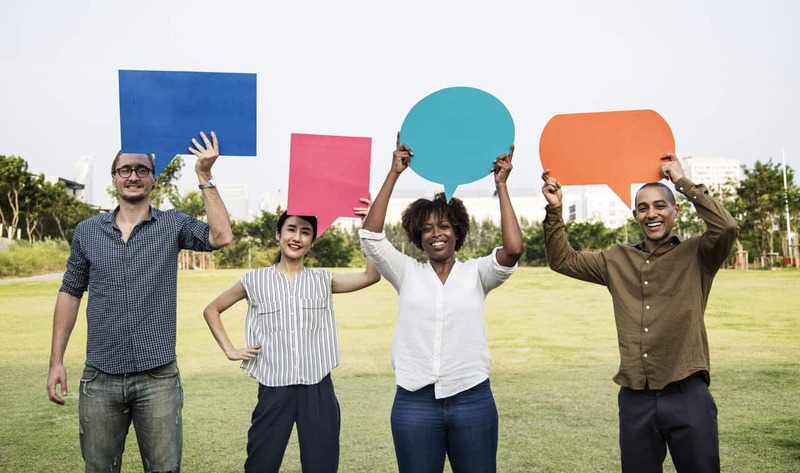 Online reviews are the modern day word-of-mouth, and small business owners know how crucial positive word-of-mouth can be to their success. 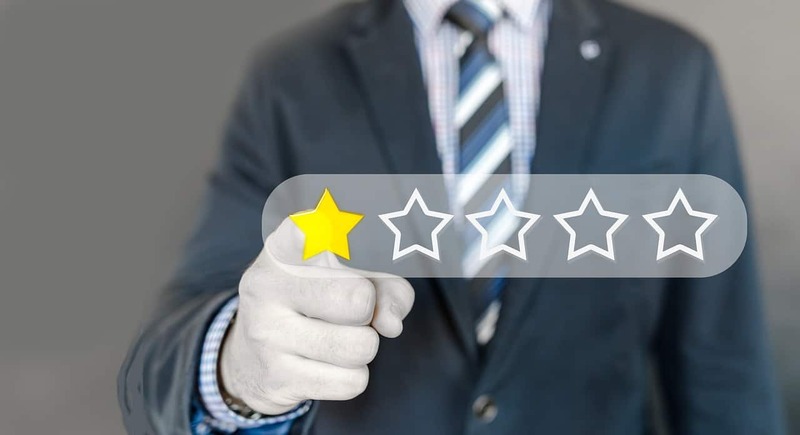 Getting positive online reviews can result in gaining more customers for your business, while negative reviews can lead to potential customers avoiding your company altogether. You might think, why not avoid reviews altogether? 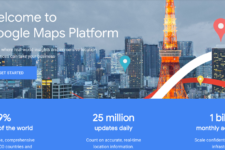 Well, we’re here to tell you that to show up in Google searches and Google Maps listings, you’ll want to have frequent reviews left by your customers on Google My Business. These statistics should convince you of the importance of having good online reviews. For those of you who know that reviews are important, but only have bad reviews, let’s talk. Shouldn’t it just be easy to delete these? Unfortunately, that isn’t the case. These negative reviews could cost you tons of new customers every day. It’s tough to get anything taken offline—especially when some websites monetize customer complaints. In an ideal world, every fake or false thing said about your company could be removed easily and immediately. There used to be only a couple of ways customers could complain if they didn’t like a product or a service. In the past, customers could complain about the business to a friend, or request to speak to the manager to try and find a solution. Now, consumers are much more empowered with social media and the internet. People use the web to find local businesses, compare prices and services, and make purchasing decisions. Bad and fake reviews can spread from Yelp to social media, to customer complaint sites. A customer complaint website has the sole purpose of collecting bad or false reviews, only to charge a fee to get removed. These sites are meant to warn other consumers of scams, but they are not always used according to that intent. They say you can request a removal but again, usually come with a cost. Some users abuse these sites and use them to spread damaging or untrue comments about businesses. It could be a former employee trying to sabotage a company or a very upset customer. Either way, your business suffers from these bad reviews on complaint websites. So, how do you keep negative reviews from showing up in Google search results? While improving the customer experience is always a good move, you will still need online damage control in the interim. Don’t let bad or fake reviews ruin your mood or online reputation! Check out these steps to stop negative reviews from showing at the top of Google searches. Since you can’t remove the bad reviews, the next best thing you can do is to bury the bad with the good. 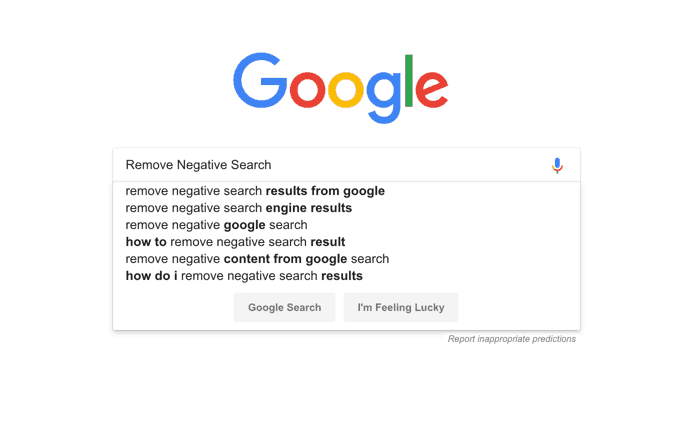 Here are some steps to take in reversing your negative search results and make them positive again. When it comes to search results, your keyword authority is very important. No control over your keywords can mean negative search results! If there is negative content associated with your business name, you will want to try to outnumber it. To do this, find all the negative keywords that come up when you search your company. Then, work to create positive content using those same keywords. In time, you’ll push down negative results and raise positive results. Eventually, you’ll regain control of your online reputation. To help drown out the bad comments, create social media profiles for both yourself and your business. Make a Facebook Business Page, confirm your Google My Business account, and set up as many online listing for your business as you can. Social accounts like Twitter and Instagram can also help in owning your businesses brand. The more online profiles you claim, the better online authority you have. 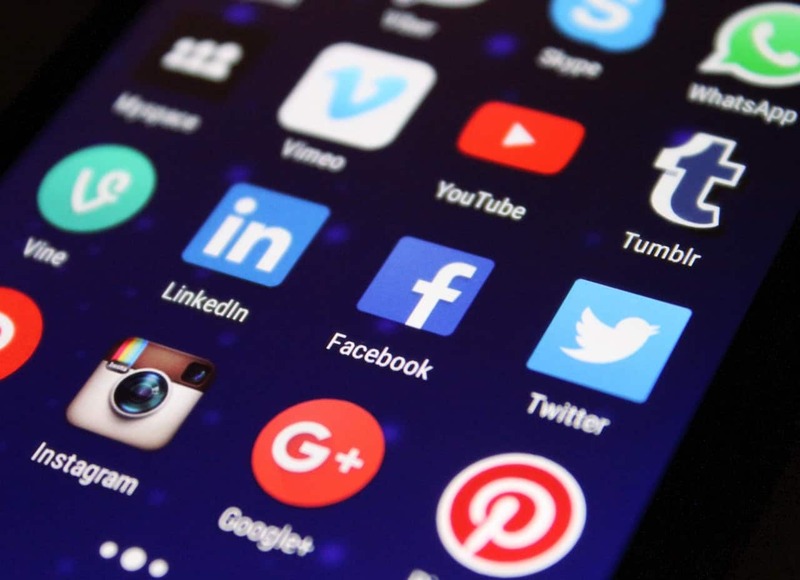 Plus, these social media accounts often beat out other types of content in search results. You can take it a step further and also join communities and forums surrounding your industry. The same idea as above is at work: you are creating new, accurate information online that is associated with your personal and business names. In doing so, you bury the old, bad information. If you joined a forum such as Quora, make a point to comment on topics often. Showing up online while you give advice is a great way to solidify your expertise. Try commenting with support or positivity on neighboring companies’ social media posts. The public will see your business as approachable and friendly. Remember, anything you say online can be traced. When commenting and posting on social media, practice a little self-censorship. It’s worth it. Posting intelligent, well-written content about your industry can make you more professional and established. 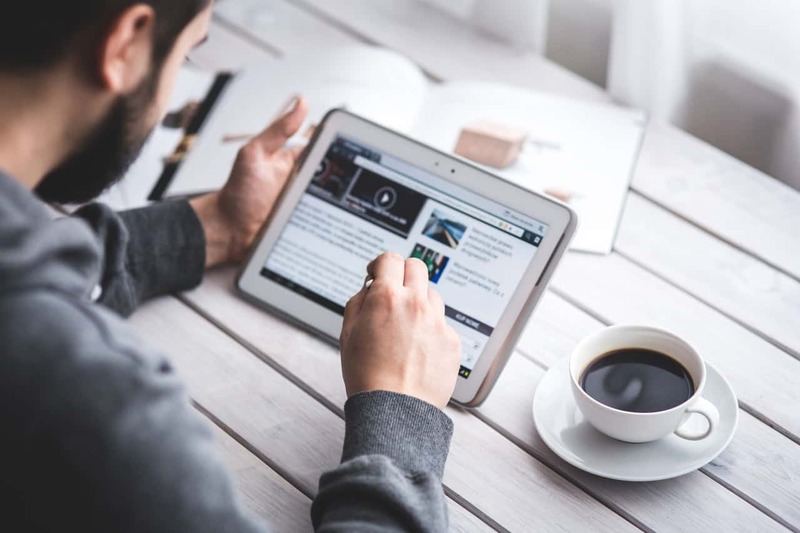 A press release is a great way to get mentions in the media. Be careful though, not to push out news releases every single time something happens. It is worth knowing that not all news is newsworthy. Sure, a new piece of equipment is exciting to you, but it’s not deserving of an entire press release. Instead, exercise your creativity. Brainstorm new ways to create buzz around your business. The goal of many marketing campaigns is to generate a buzz. Craft up a clever social media campaign, run a contest, or host a local event to make the news. However, don’t expect to receive automatic media coverage simply because you hoped for it. To get press hits, send out a well-written press release to media contacts who are best-suited to receive the information. Doing this can help down out those negative search results with pages upon pages of good press. Lastly, to manage what shows up in your Google search results, it’s best to know how Google chooses what shows up. One factor is linking. Google uses the number of links to a site to help determine its credibility. The more sites that link to your site, the better. While it would be great to receive a lot of links back to your site organically, it is not always possible right away. The solution is, you can add links yourself! Link your social profiles and community pages as much as you can on your high-priority website pages. By linking these entities together, you’re increasing your authority over the keywords associated with your business. Step 6: Get more positive reviews! Since nothing is going to get rid of your negative reviews, it’s time to start getting more positive ones. If all of your negative reviews appear in the past, potential customers will know that you’ve changed your ways and are producing quality work. After every completed job, ask all your happy customers to leave you a review on Google, or wherever you have the most negative reviews. That way, you’ll drown the negativity out and begin to take charge of your online reputation. Learn from your feedback and reviews and always adapt your business when there’s repetition in the feedback. If you don’t want to ask for reviews yourself, you can always use a review management software like Broadly. Online reputation management can be tough for small business owners. A lot of local businesses don’t have the time or resources to monitor online reviews and search rankings. That’s why Broadly created review management software—to make it easier than ever to receive and promote reviews. Promoting your positive reviews makes them work double-time on improving your online presence. 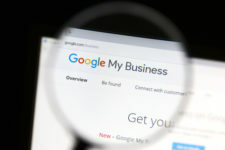 A reputation management strategy is imperative to winning new business and retaining current customers in today’s online world. Keep your search results positive with Broadly’s help! With this automated assistance, you can keep an eye on your company’s reputation and are free to focus on other parts of your growing organization.